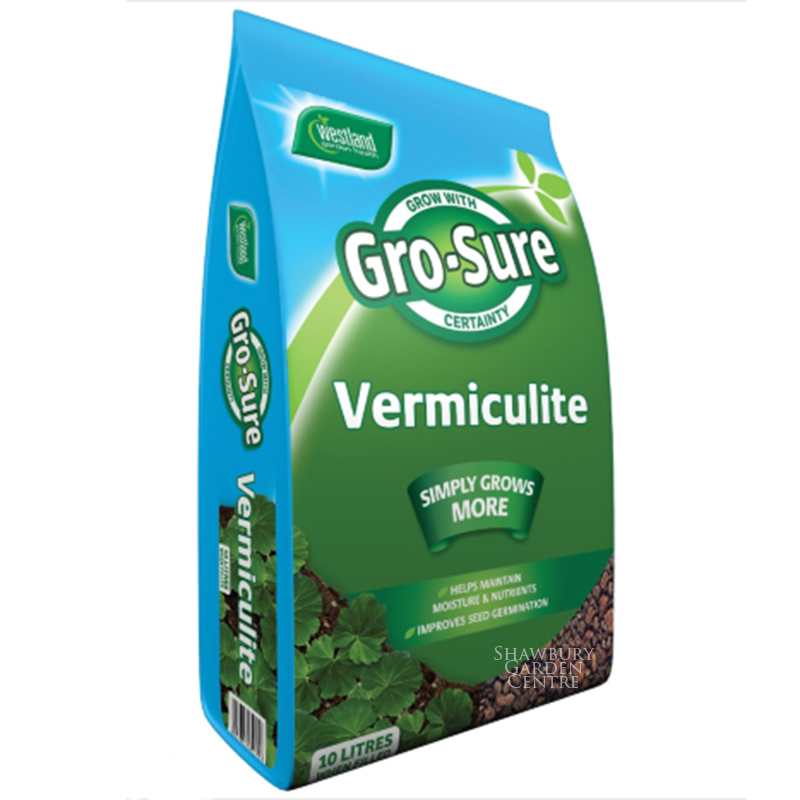 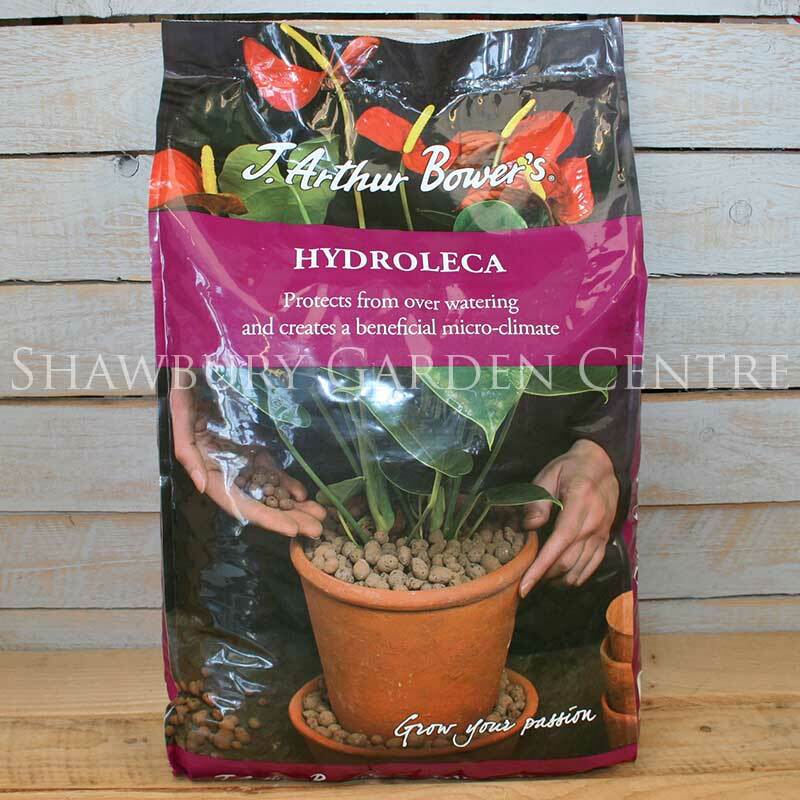 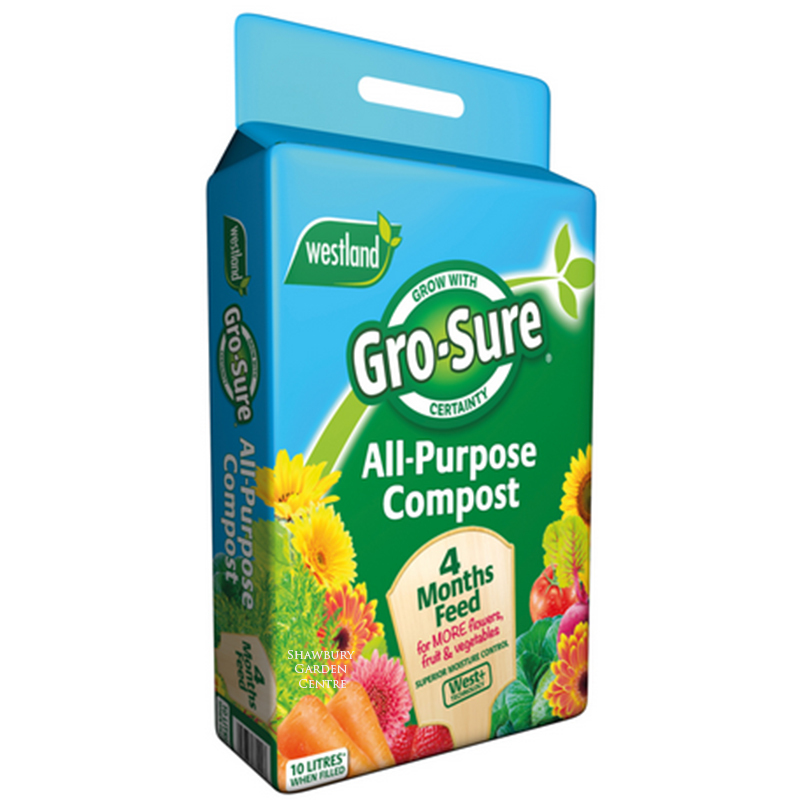 A free-draining compost containing composted bark perlite and beneficial nutrients, formulated to promote strong, healthy & successful houseplant growth. 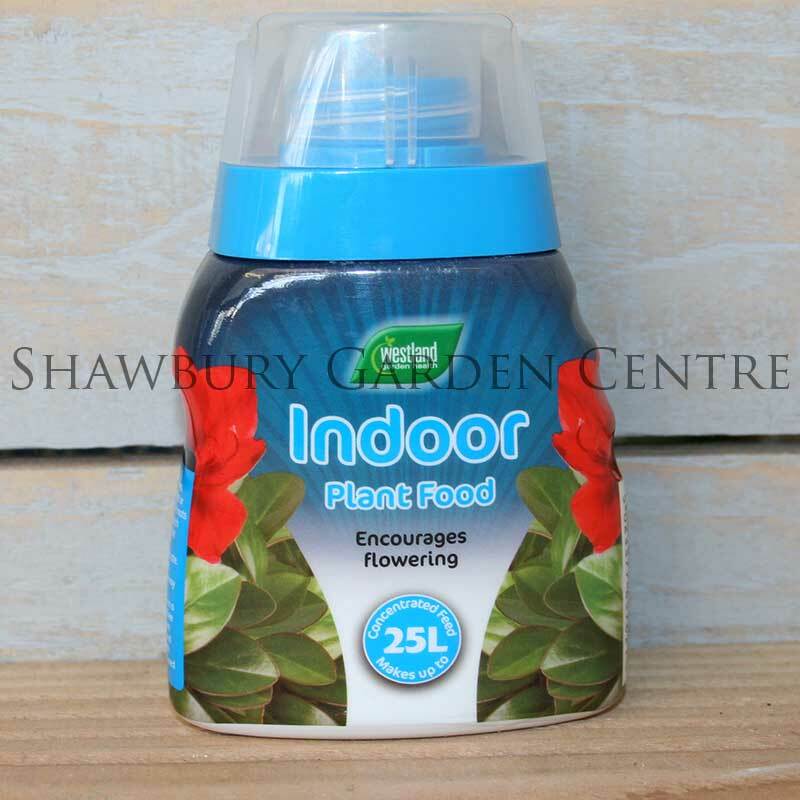 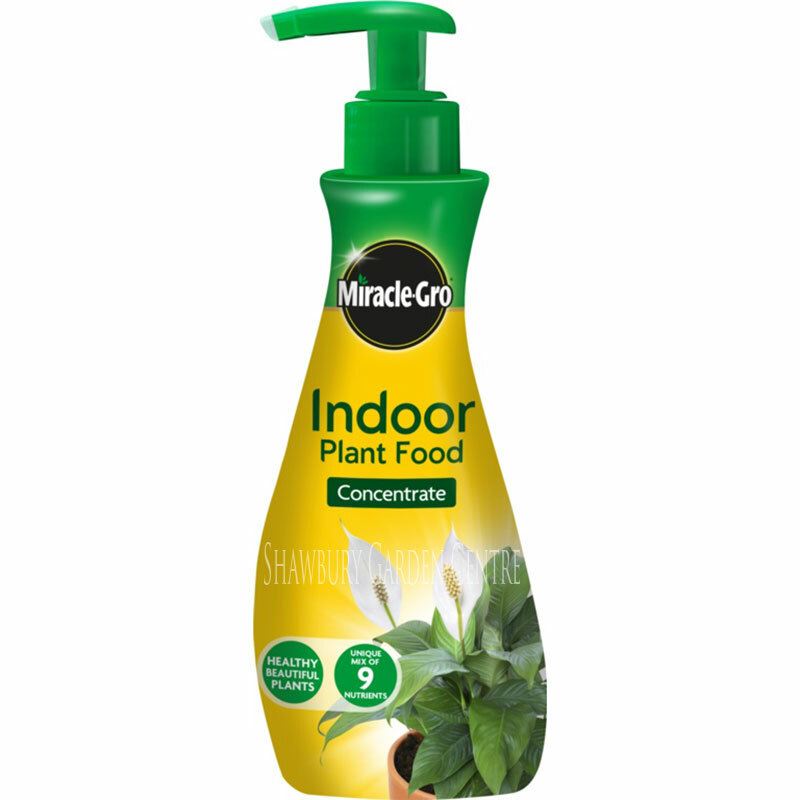 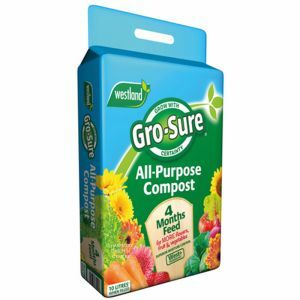 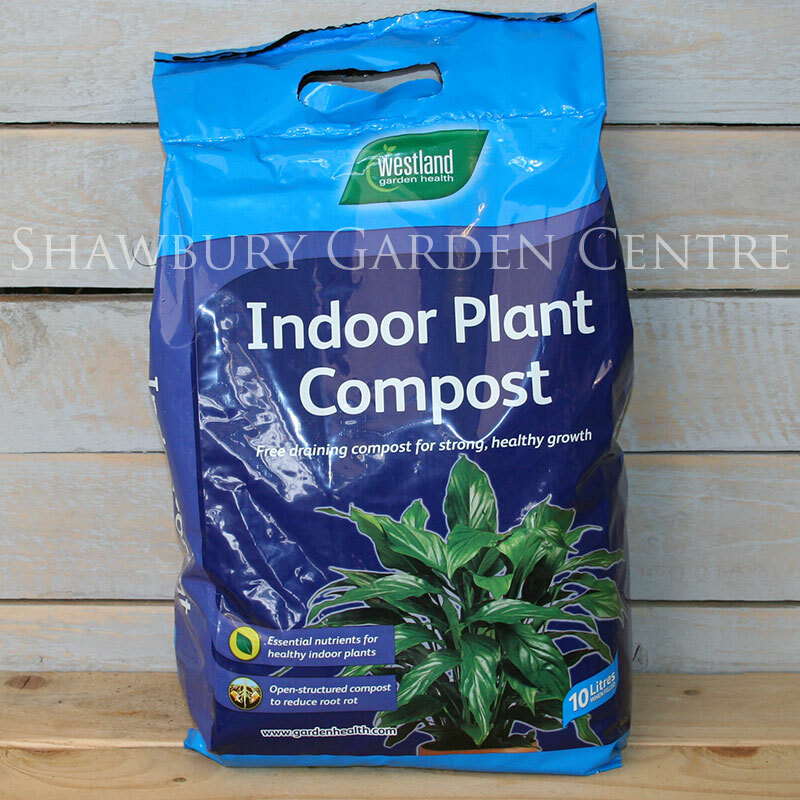 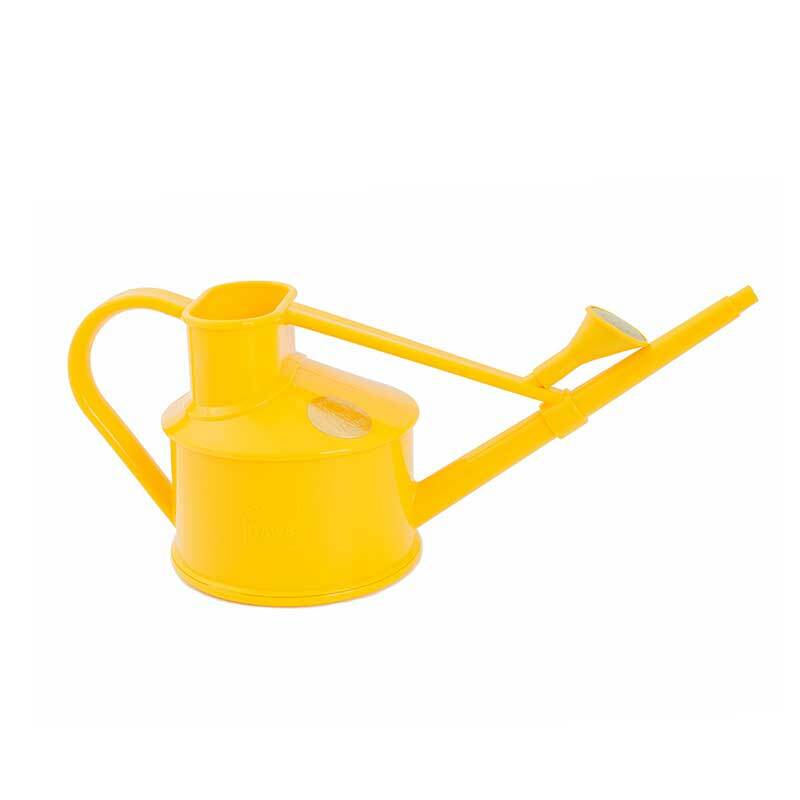 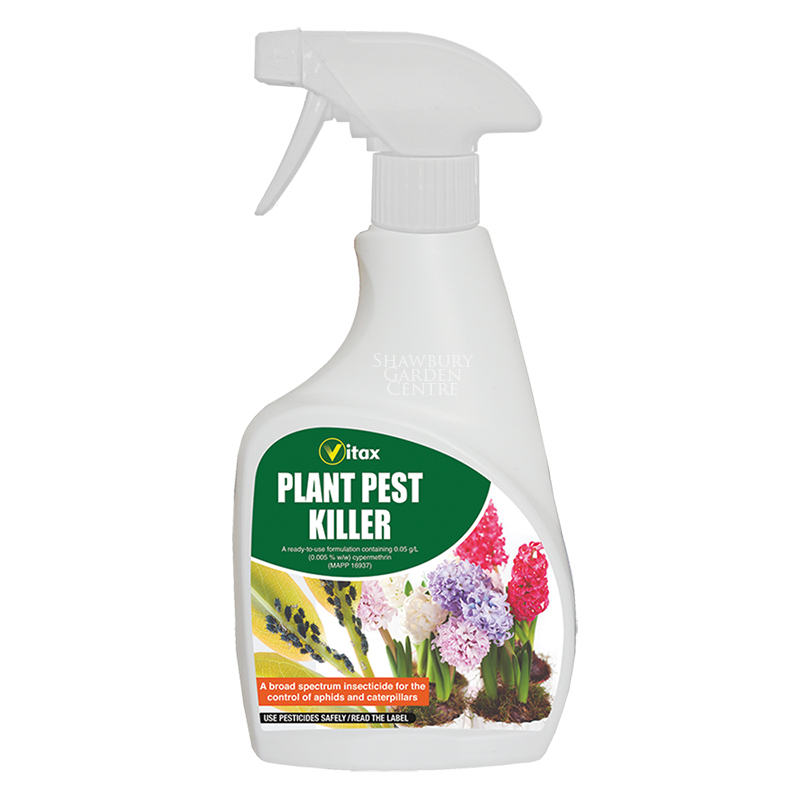 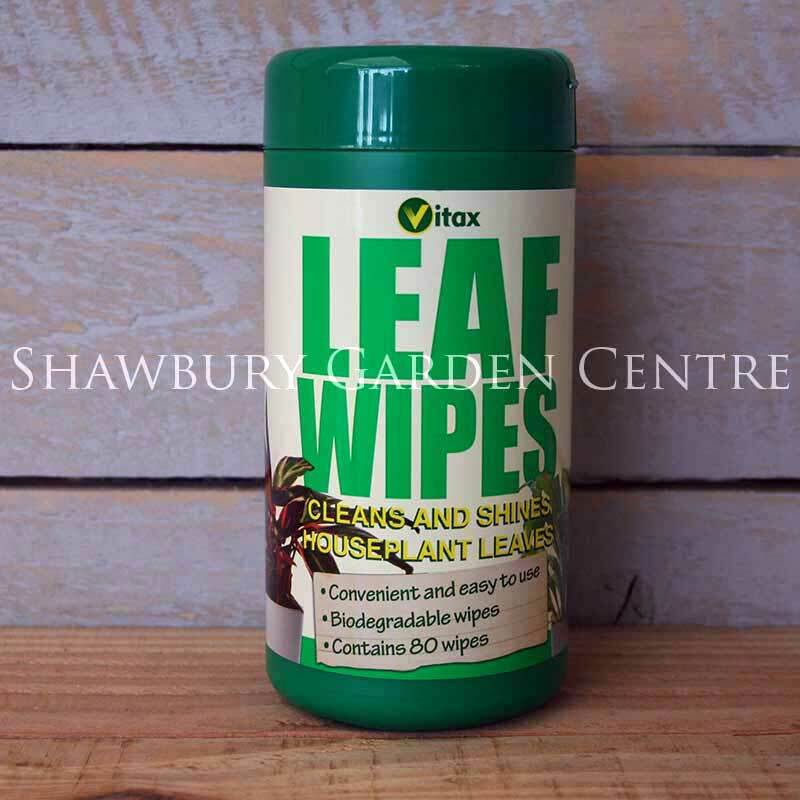 Westland Indoor Plant Compost has been specially formulated for potting up or re-potting most indoor plants. 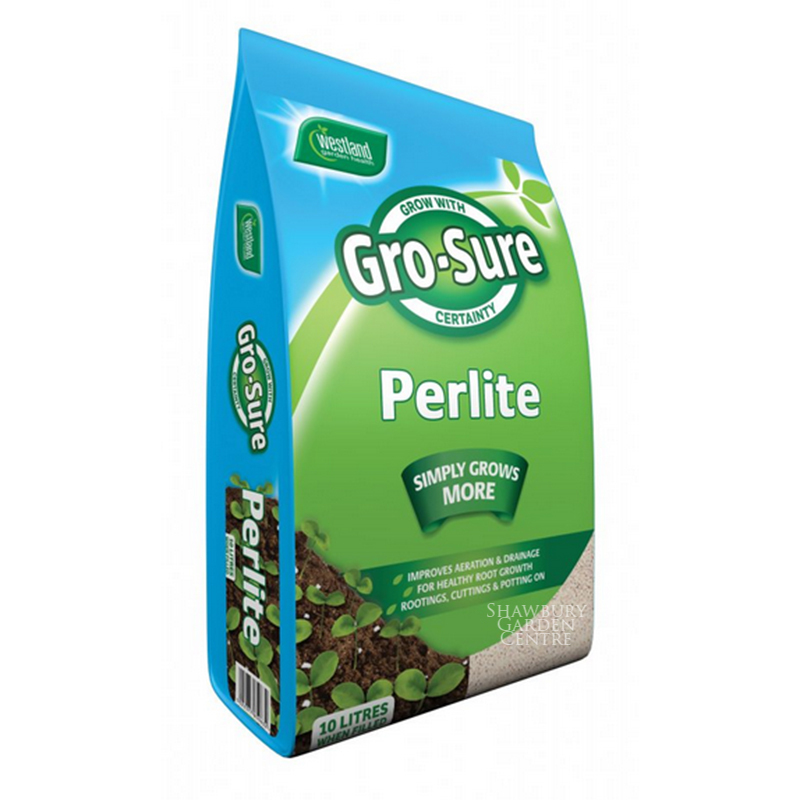 The unique blend of peat, wood fibre, composted bark and perlite, provides a beneficial open, free-draining compost.